There are so many great ways to share with one another. Please click on the images below to learn more about each program. Even the smallest donation can make a major impact. 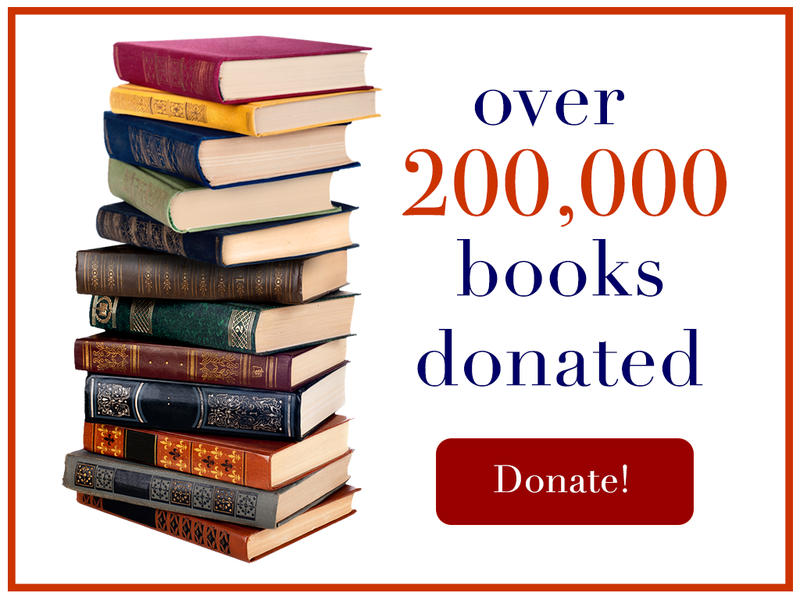 Consider hosting a book drive at your school, church, library. One of the easiest and most important gifts you can give to a child in Africa is a pair of shoes. Any size and style is greatly appreciated. Many children in Africa walk miles and miles each day without footwear, while we have piles of excess shoes lining the backs of our closets. Sometimes showing love for one another can be as simple as writing a note, giving something simple like school supplies or a handmade bookmark, or creating a decorated Bible verse. If you want to find your own unique ways to be Inspired by Literature you may want to participate in our Reading for Kindness contest. This program rewards compassionate readers with books and funds to contribute to their own communities.